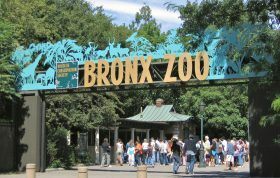 With the warm weather officially here, living just a couple blocks from the Bronx Zoo and a short walk to the Crotona Park Nature Center sounds like a pretty nice idea. 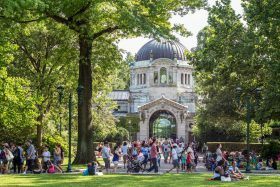 Throw in a location right alongside Mapes Ballfield and middle-income rent and you’ve got yourself a deal. 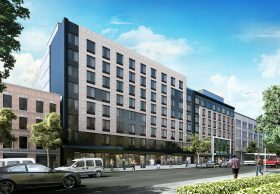 There are 13 units at East Tremont’s 2118 Mapes Avenue available for households earning 130 percent of the area median income, and they range from $1,100/month studios to $1,600/month two-bedrooms.